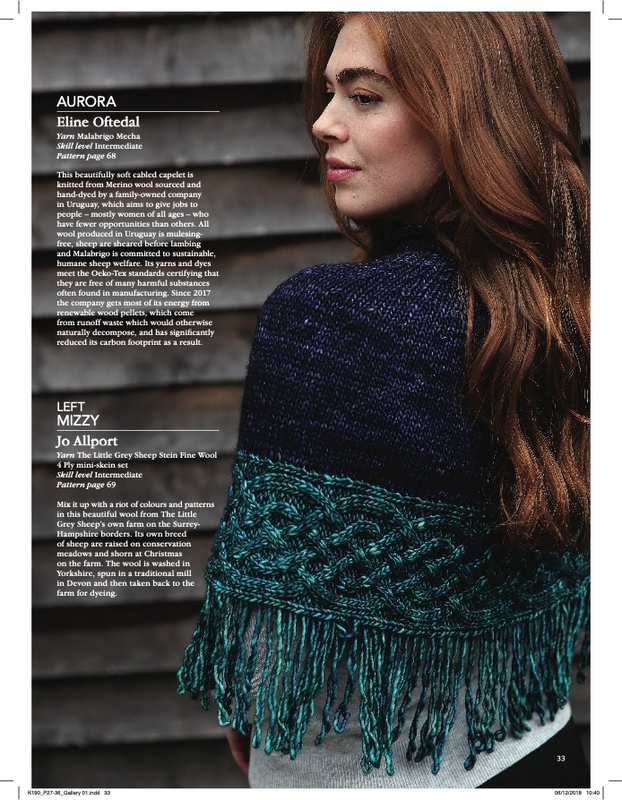 Designing for knitting magazines | A creative life tangled up in lovely yarn! 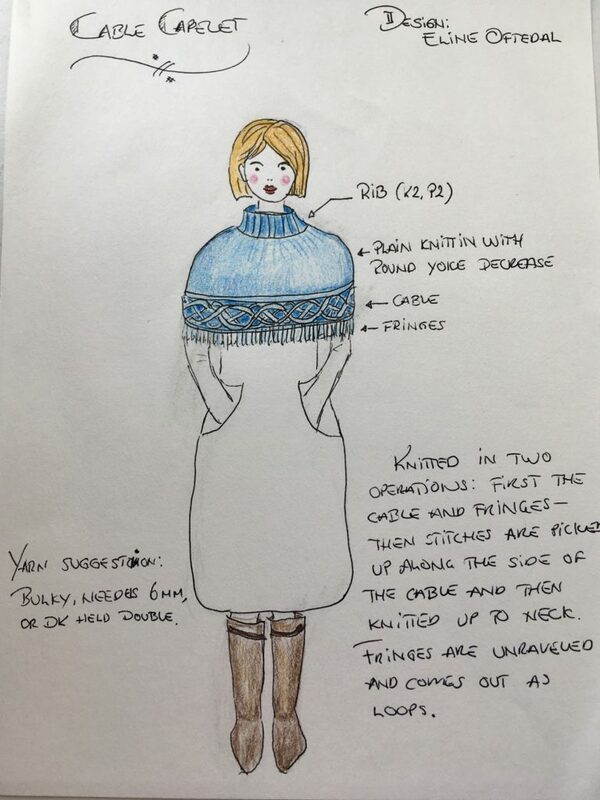 Designing knitting patterns is great fun. What I like best is to design for magazines. The prosess starts with the magazine defining a topic for the specific issue of their magazine. 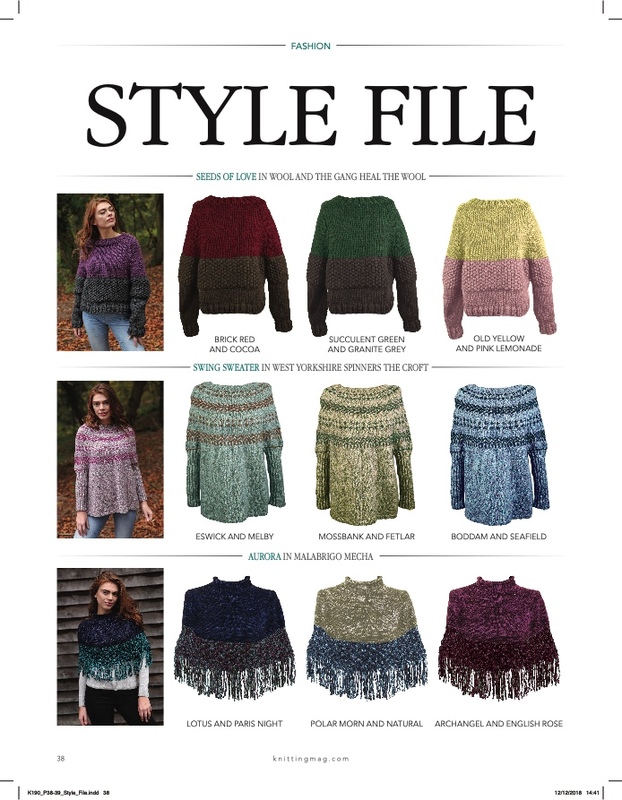 When the editorial staff has decided on the topic they put together a mood board and describe textures and styles they are looking for. That whole package is what we designers get. I really like to work within the framework drawn up by the staff at the magazines. It helps me focus and it challenges me to think in ways I don’t necessarily do when I can design what ever I fancy. Having come up with a design in drawing, I swatch to test yarns, gauge and texture. The this is submitted to the magazine. The is the waiting! The staff goes trough all the incoming designs and work to put together designs that will work well together to make up a compelling issue of the magazine. If I am so lucky to be chosen as one of the designers we discuss yarn, and sometimes colours, and I get started knitting.